My name is Scott Ashworth and I am an Access & Recreation Advisor based in the DIO Environmental Support & Compliance team. The MOD has a policy presumption in favour of public access wherever this is compatible with operational and military training uses, public safety, security, conservation and the interests of tenants. Part of the role of the Access & Recreation team is to ensure this compatibility, while maintaining the integrity of the MOD estate for its primary purpose, that of military use. One of the ways we do this is by delivering the annual MOD Access Forum. 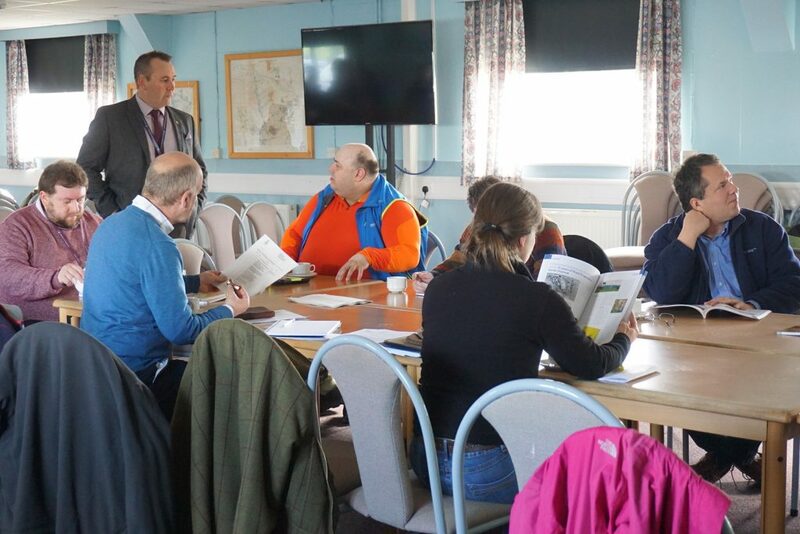 The aim of the forum is to provide an opportunity for relevant MOD staff to meet with external stakeholders from statutory bodies like Natural England and DEFRA, and user groups like The Ramblers and British Horse Society. We can then discuss relevant access and recreation issues, not only directly related to the MOD estate, but also in terms of national policy. We have adapted the format of the Forum to include a site visit, where attendees can see some of the military activity that takes place on the estate, and get a better understanding of issues that may arise when military activity and access and recreation are carried out in close proximity. This also gives us the opportunity to explain why we need the likes of Military Byelaws to manage access. The 2016 forum was held at Westdown Camp. 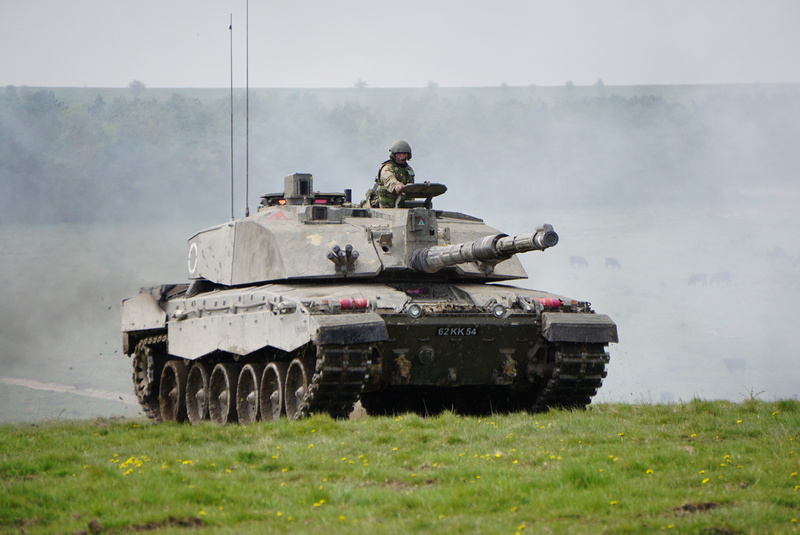 As part of the forum we took the attendees out onto Salisbury Plain and immersed them in the middle of a simulated armoured platoon attack on a tactical location on the Plain, which was taking place as part of a large-scale military exercise. 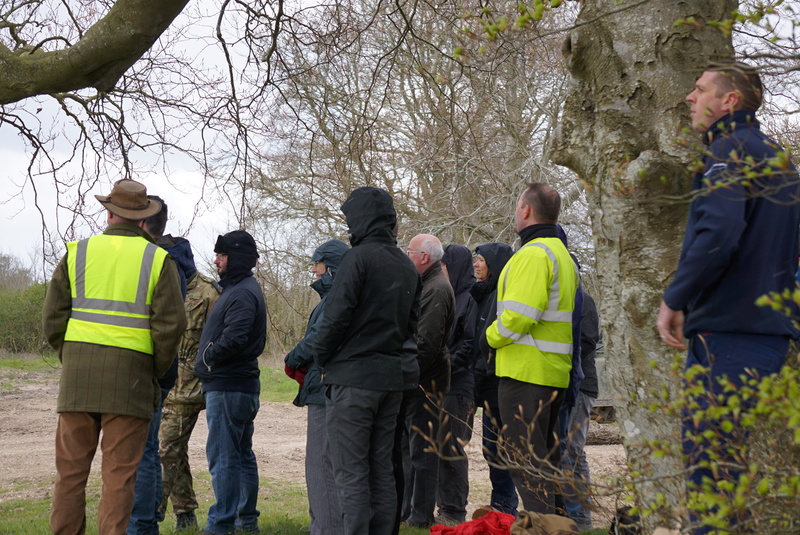 This was a really effective way of being able to explain how military training works, and also provided the Training Area Marshal with an opportunity to explain some of the day-to-day issues that come about from illegal incursions by members of the public on a site like Salisbury Plain. This tied in neatly to the more formal meeting element of the forum where we discussed the problems we are currently experiencing such as an increased number of recorded incursions, particularly across the training estate, and looked at possible solutions to tackle this together with our the attendees and other groups. There was a big push for the user groups to take away the main messages about public safety on military lands, and promote them to their membership, either through their own publications or by promoting the MOD's own resources. It is hoped that this continued liaison with stakeholders will help to tackle the perceived lack or loss of understanding by the public about the hazards that illegal access on to the MOD estate can create. We hope that by working together we can provide a safe place for all users.